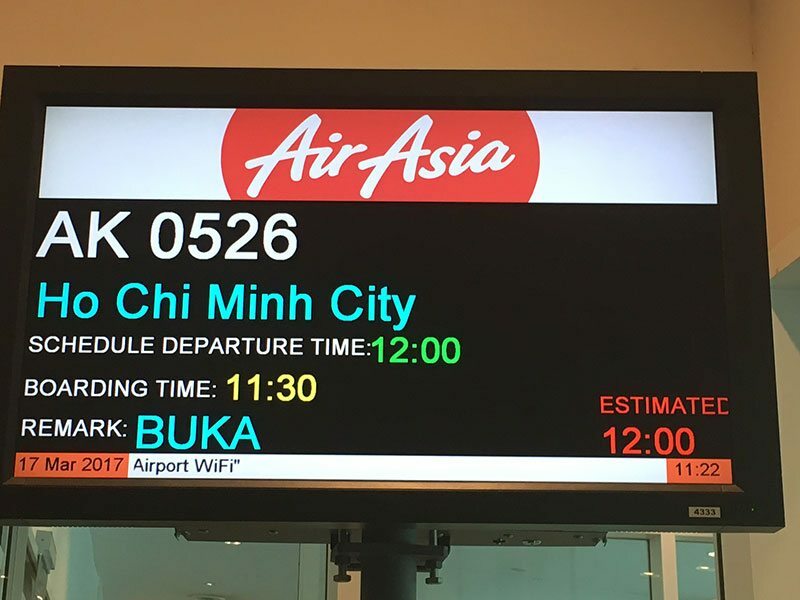 It will not cost you many dong to fly AirAsia to Vietnam. 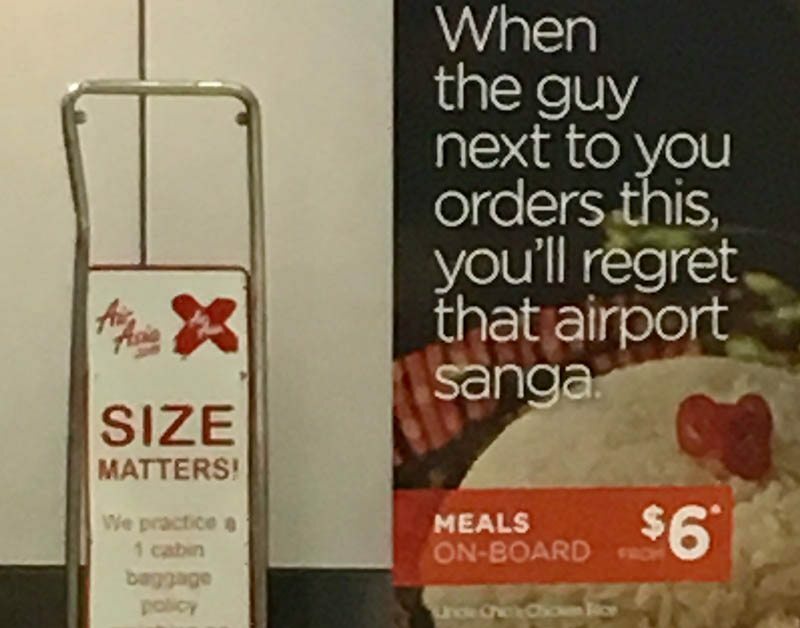 OK, so the dong is the currency of Vietnam, but with AirAsia a major budget airline flying from Australia to Vietnam, you will have that many dong left over to explore this amazing country, eeferred to as the new Bali. 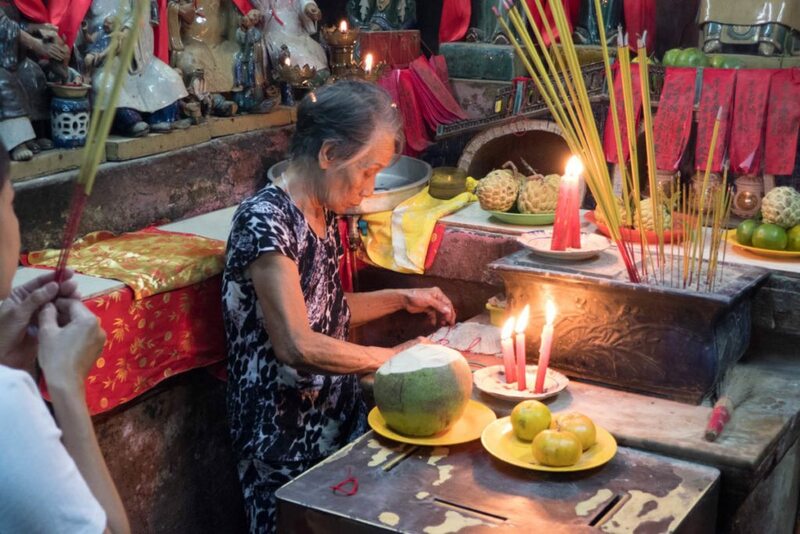 3 Why Vietnam is the new Bali? 4 How to get to Vietnam from Australia? 5.2 If you choose to have a couple of days in Kuala Lumpur? 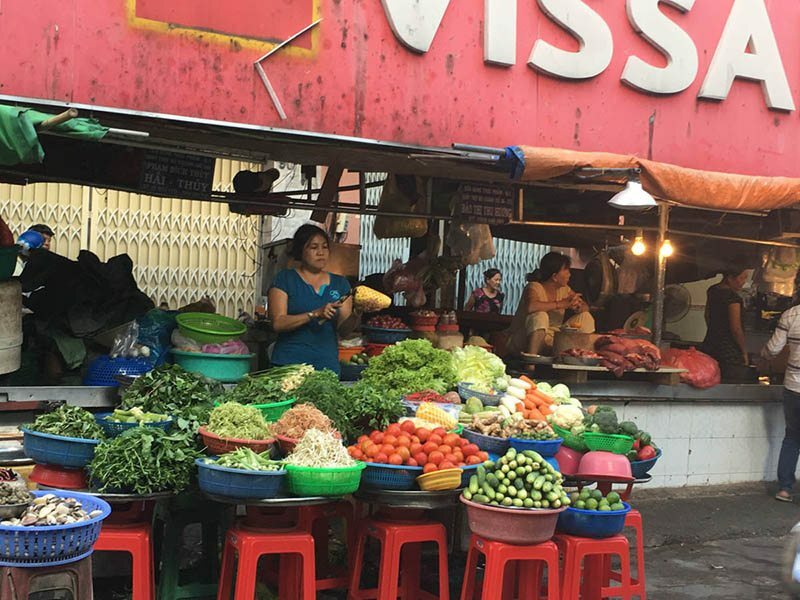 AirAsia offers ridiculously low prices to get to this wonderful country, and yes you will pay in Australian dollars, but once in Vietnam the land of pho, rice, motorbikes, beautiful countryside and tailoring to name a few, you will become very familiar with the term dong. 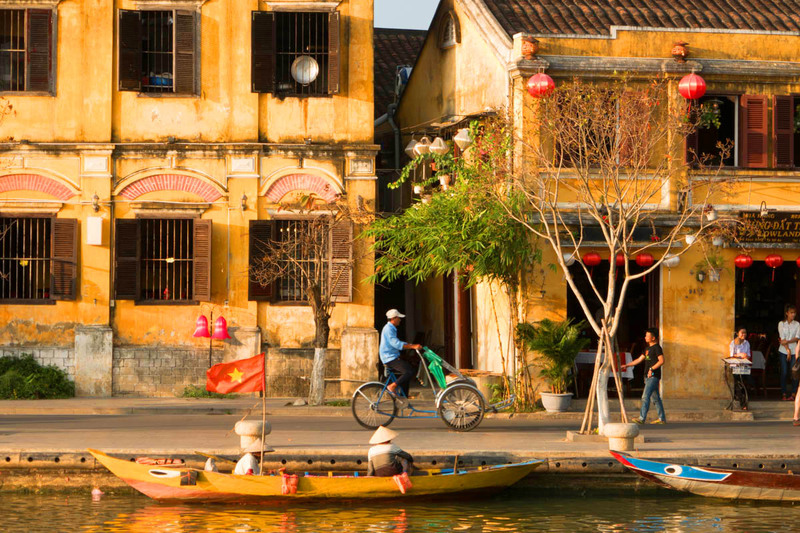 Look out for some amazing prices from AirAsia to travel to Vietnam. We know, because we flew AirAsia to Vietnam in March this year, and were able to explore this amazing country that we both love. 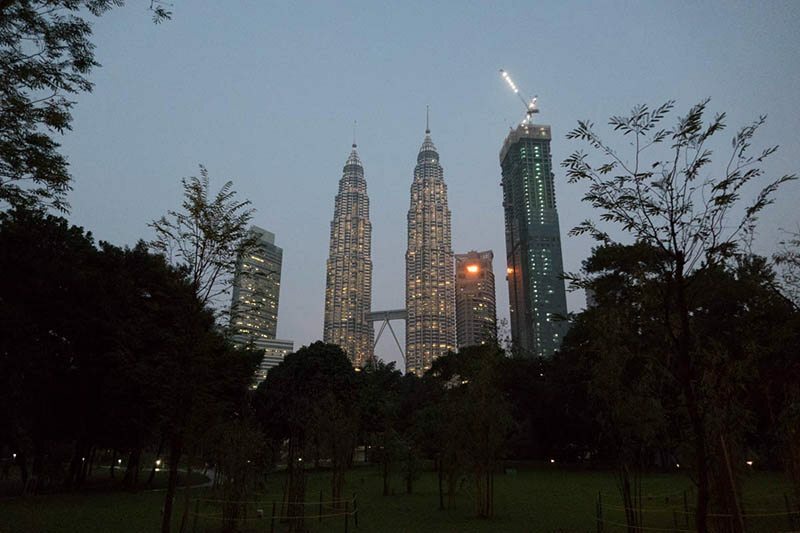 We also had the added bonus of choosing to stop in Kuala Lumpur, the capital city of Malaysia and home to the stunning Petronas Towers. The flight is eight and a half hours to KL, and then 1 hour to Vietnam. ..so we have some experience with the airline, whose motto is “Now Everyone Can Fly”, which I will explain later. Why Vietnam is the new Bali? Many Australians, ourselves included, like Bali and we like the value for money that we get on this Indonesian Island. We also like the people and the culture. Vietnam offers a lot of value for money and a lot of varied experience. 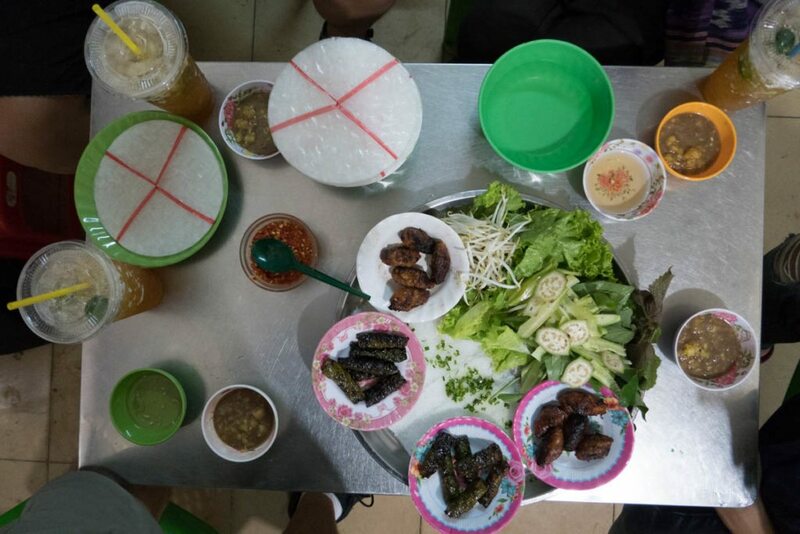 For example, we ordered a Bánh Mì, a Vietnamese sandwich which you can read about here, and it cost us 20,000 dongs or $1.13AU. I know …. big spenders right. We added two beers to this, and yes, we nearly hit $2AU. That is just the start of the appeal. 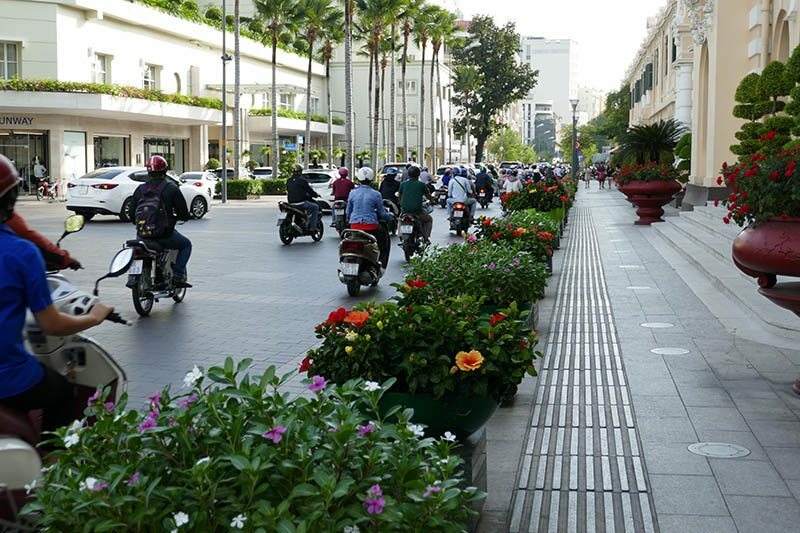 From the frenetic craziness of Ho Chi Minh City to the stunning UNESCO town of Hoi An, to the capital city of Hanoi, gateway to Halong Bay and Sapa, Vietnam is a hot spot tourist destination. How to get to Vietnam from Australia? 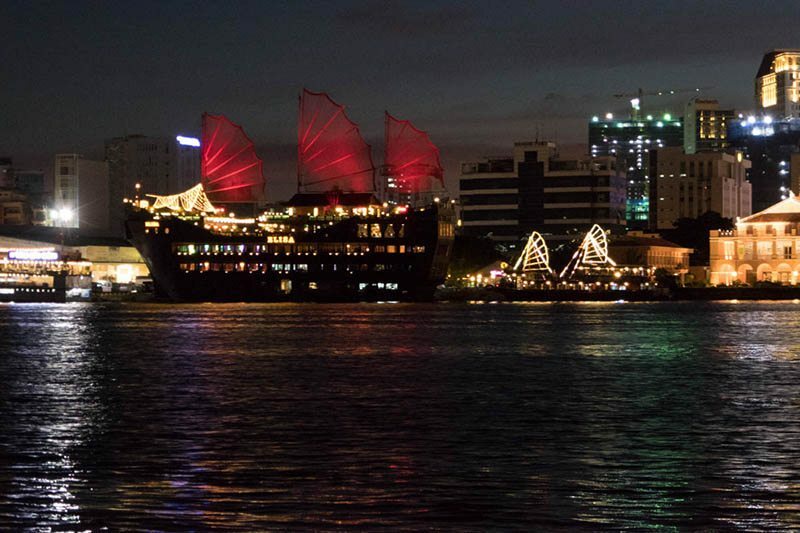 Da Nang in Central Vietnam, and gateway to Hoi An, and to Hanoi in the north, the gateway to Halong Bay and Sapa. If you want to fly direct, from Australia to Vietnam, this is what Fly-Thru will mean for you. For example, you book in at Sydney to go to Saigon, (Ho Chi Minh City) where you will receive both boarding passes when you check-in at Sydney. Your bags will be transferred at KL airport onto your flight, and you just proceed to the transfer desk, and you don’t have to go near immigration. If you choose to have a couple of days in Kuala Lumpur? You will receive two boarding passes at Sydney, Melbourne, Perth or the Gold Coast, and will pick up your bags at the airport in Kuala Lumpur, and enjoy a fun few days in KL, and you will need to clear customs. 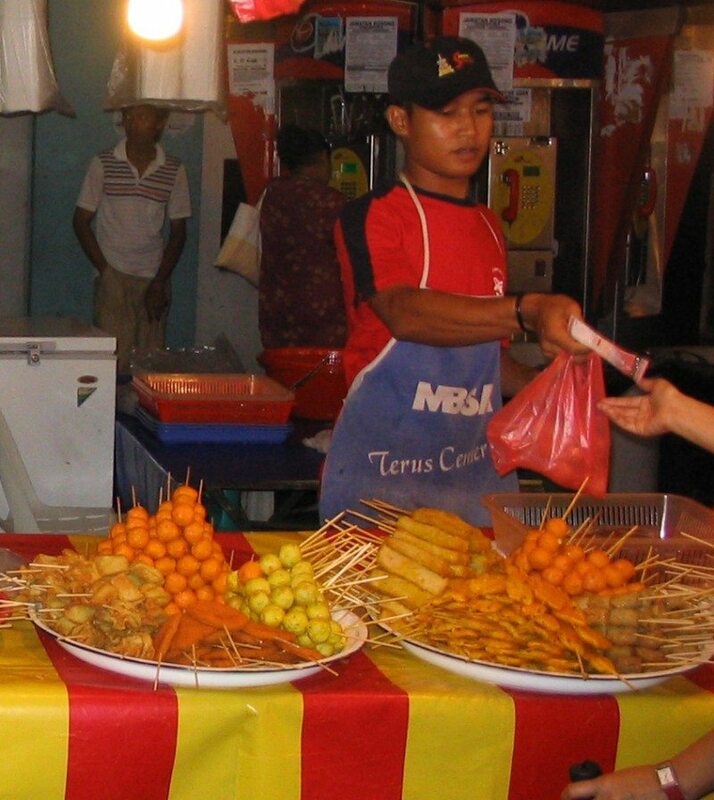 We did this and we will share some fun things to do in Kuala Lumpur here.Your dong won’t work in Kuala Lumpur, so make sure you have some Malaysian ringgit with you. There are so many mega malls there, you might spend a few. 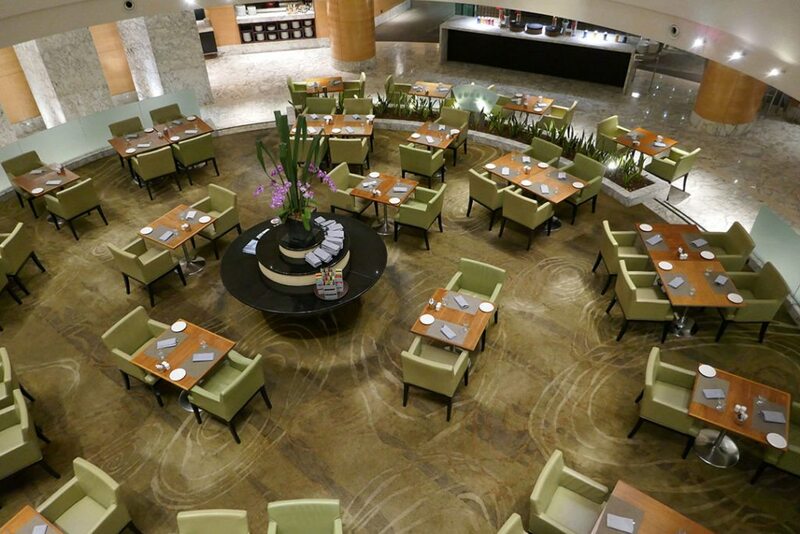 Our advice is to stay at The Westin KL, which you can read about here. AirAsia is a Malaysian low-cost airline headquartered near Kuala Lumpur, Malaysia. The ethos behind the airline is that air travel should be affordable for everyone, and that makes sense. 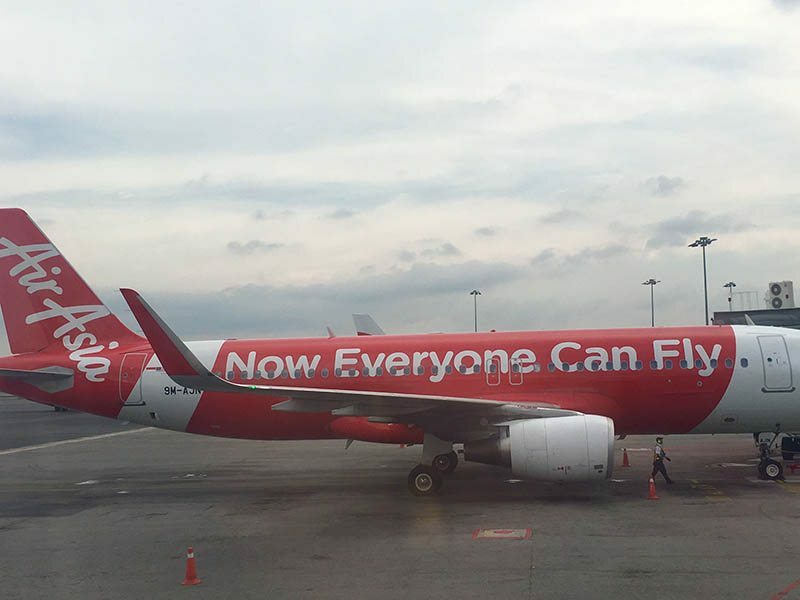 Their tagline is “Now Everyone Can Fly,”. They were clever. 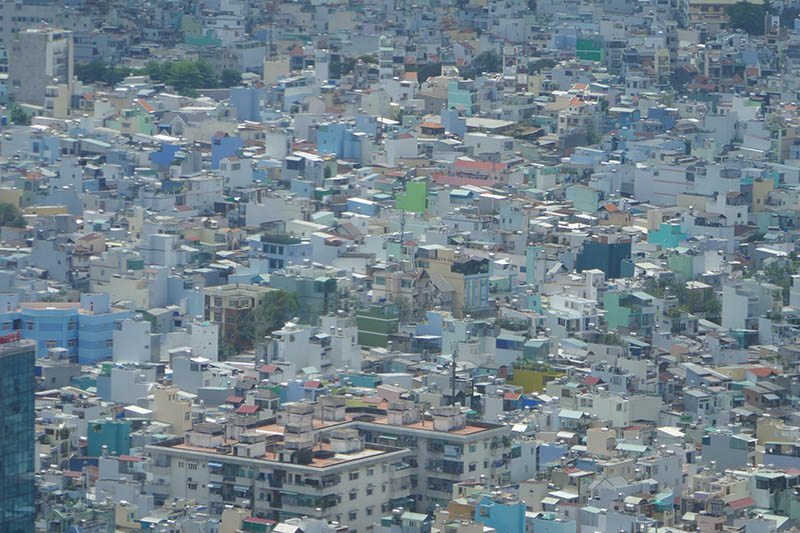 Asia is a vast continent with an estimated population 4.436 billion. There are 7.125 billion in the world, so you can see for a start that the Asian market is massive. However the disparity in incomes in Asia is also enormous, and this is where AirAsia make their statement. People should not be precluded from air travel because of cost. Air travel should not be an elitist thing, but rather it should be a right. The mission statement of the airline is “to attain the lowest cost so that everyone can fly with AirAsia and maintain the highest quality product, embracing technology to reduce cost and enhance service levels.” This has been a very succesful philosophy, and business model. While Australian’s are inherently distrustful of budget airlines, they are prudent travellers and like to keep their dongs safe and secure. In other words, we like to travel but do not want to spend a fortune doing it, and particularly a lot of dong to get there. It is better to consider an airline that makes travel affordable for everyone, and this is why AirAsia has consistently been named as the world’s best low-cost carrier for eight years in a row winning international travel and airline awards. This included the latest award for 2016 because they make air travel a realistic option for many people. The key to avoiding additional fees with low-cost carriers is by sticking to the luggage allowance – 20kg for checked baggage and 7kg for carry on. We checked in online, for each leg, and we could have paid to choose our seats, but we were seated together anyhow each time, and we only had to check our baggage at the airport. All flights left on time, except one which was delayed by 2 hours due to technical issues with the plane and a very apologetic pilot. I know it is annoying nut the alternative is much worse. If I have to wait for my plane to safe then so be it. Carry On Baggage I was very happy to see that they were strict with people trying to bring on excess carry-on baggage from Sydney to KL. However, on other legs people had huge suitcases and backpacks that in no way met the 7kg requirements. I will back AirAsia if they start the trend to disallow this abuse of the system. Read my article about this pet travel peeve of mine. We were at the back of the bus, so to speak, where the configuration of seats tapered to 2 per side of the aisle, and a wider aisle too. Hint: If you don’t want to pay the extra dong for a flatbed, which you can, and it is tempting, then go for the back of the bus. The leg room was good, and the seats comfortable ..for airline seats. On the last leg from KL to Sydney we each got 3 seats and felt like we had flatbeds anyhow. 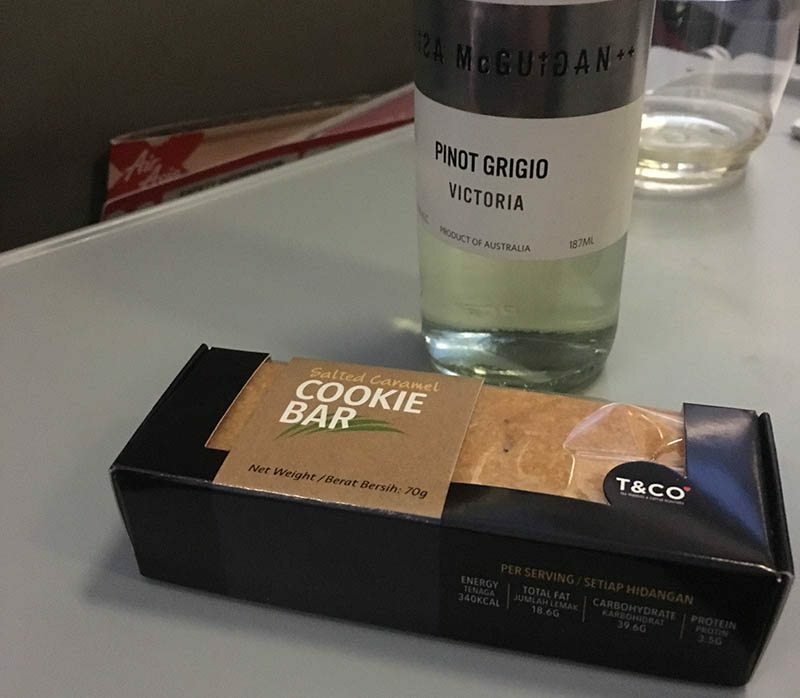 You can’t bring your own food on board. There is onboard entertainment. You may 9 Malaysian ringgit ($2.66AU) and then you can access the bank of new release movies etc. AirAsia also has what are called quiet zones, where you can pay extra not to be bothered by the noise of children for example. We didn’t go into the quiet zone and had a child in front of us from Sydney to KL. What we saw was unbelievable. Before the flight, one of the cabin crew came down the aisle carrying a large white furry rabbit. He placed it on the seat. Next thing the mother and her baby arrived. The child was delighted. 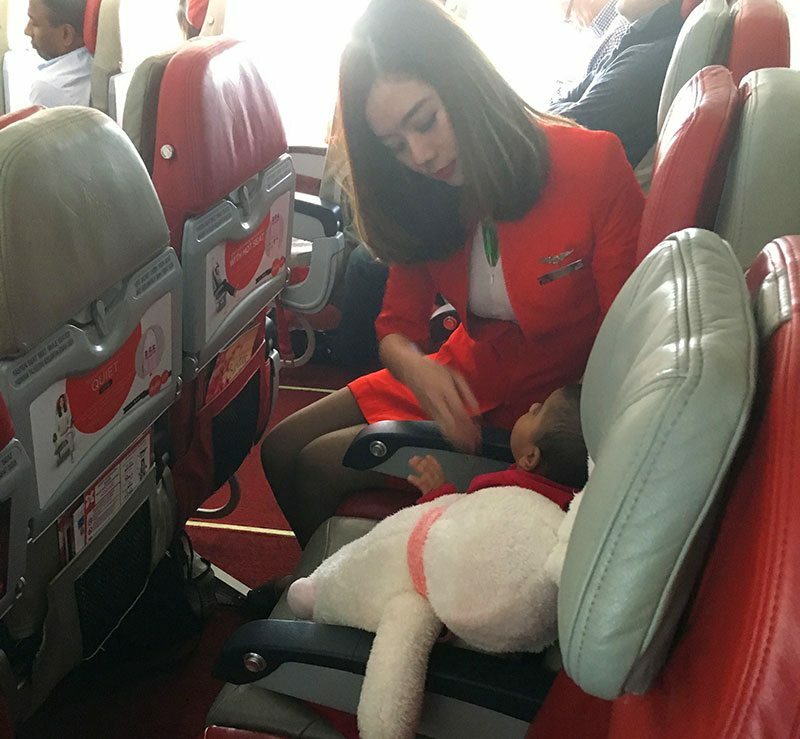 When the mother needed to use the restrooms during the flight, another cabin crew member sat with the baby, who by the way was perfect the entire flight. That is super service in my books. On all legs the cabin staff were lovely to everyone. They look very smart also, and worked hard ..harder than on other airlines I think. So there you go, I have saved you a lot of dong on a very reliable airline AirAsia, and now you can spend your dong in the beautiful country of Vietnam. Click here for your amazingly cheap fares to one of our favourite countries. Watch for amazing AirAsia fares. 1 Join us and add your bog post to the blue button below. I’ve flown with AirAsia a couple of times and I enjoyed each journey that I took. The first time was when I flew from Vietnam to Thailand 10 years ago (Eek! ), and the last time was when we flew from Bangkok to Bali in 2014. Each time, we didn’t pay more than $25.00 each and I pre-paid lunch and booked bigger seats for comfort. It worked out at $10.00 extra each I think. I consider them to be similar to Easyjet in Europe, which I also like. Budget priced but safety-oriented! I agree with you, they are a good airline with unnecessary, at times, frills. We have just booked a trip to Vietnam next March! 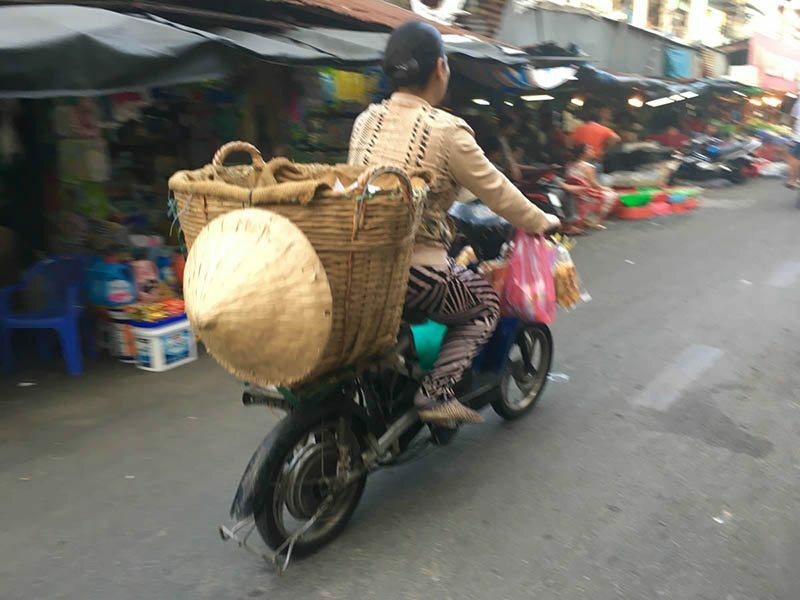 You will love Vietnam. Happy travels to you.